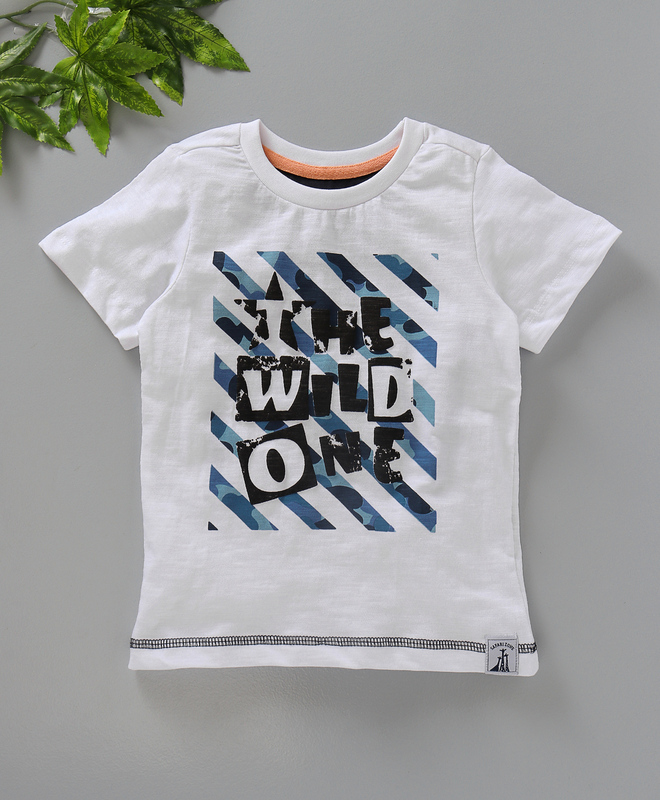 It's time to update your little one's wardrobe with this stylish half sleeves Tee from Babyoye. Tee with print gives it a smart look. Round neck adds elegance of style to it. Crafted from soft fabric, which would keep your little one comfortable all day long. Styling Tip: Pair it up with jeans and hair accessory for a cool look.